When you enter the store looking for new luggage, the first thing that you'll be asked is: do you want hardside or softside luggage? If you've done many travels, you will most likely already have a preference for one over the other. Truth is, there are so many nuances with each type that it all boils down to simply what you like. 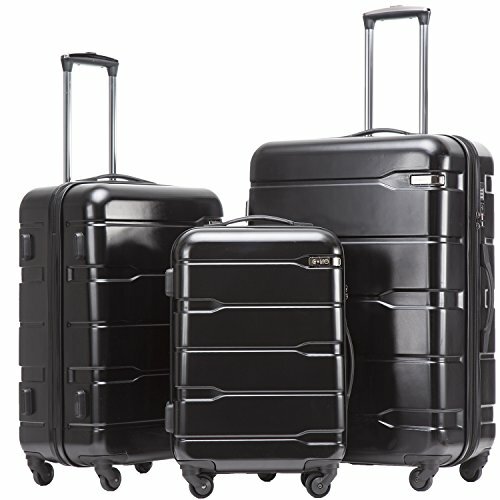 But if you're in the market for your very own first piece of luggage, here are some factors that can help you decide. Luggage will always be filled with something breakable or expensive. The upside of hardside luggage is its rigid frame. This means that it's more difficult to squeeze and press into the luggage because of the the hard shell, protecting valuables inside. A common concern for hardside luggage is the fear of breaking or cracking the shell. But the good news is: with new technology and materials, it's almost impossible to break the exterior shell through airport and regular travels. Another big plus is weather resistance. Most cases are not completely waterproof because of the zippers and other small openings. But with hardside luggage, your belongings will be sufficiently protected from rain and moisture. The same goes when it comes to cleaning your luggage. Hardside materials are more often than not easy to clean - simple by wiping the surface. Softside luggage on the other hand, absorb water and are more prone to retaining stains and smells. It's not all the time that strangers attempt to steal your stuff, but when they do, they're less likely to cut through a hard shell. While both types of luggage will offer security features on the zippers or openings, there are still cases where slitting or simply cutting the bag open should be avoided. This is almost impossible to do for hardside luggage, but quite simple to do for bags made of canvas or nylon. 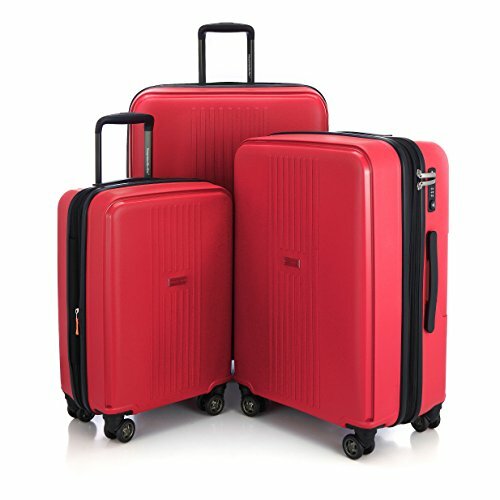 While both softside and hardside luggage come in different colors and patterns, stains and wear and tear show more prominently with brightly colored softside luggage. 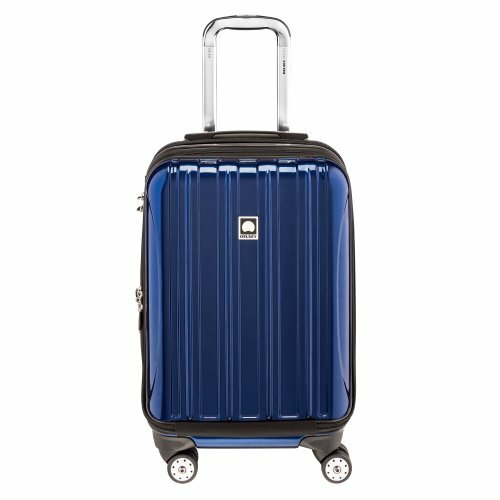 Hardside luggage, on the other hand, tend to come in a wide range of colors and designs. And, because the shells are usually made of polycarbonate, there are many more colors available from very bright to muted ones. Not to mention a range of patterns and textures! With more softer and flexible materials, softside luggage are great for packing more than what you had planned for. It's just far easier to stuff more things inside a softside luggage. They also works better than a hardside if you need to pack irregularly-shaped items. Hard shells won't budge, but soft shells have a little bit more wiggle room to help you out. This also comes in handy when it comes to stuffing your luggage into small spaces. It's easier to manipulate something into an overhead bins or luggage racks on trains and buses when it's soft. Hardside luggage will only take up space and compete with other bags. Flexibility is not its forte! Most softside luggage also have an expander option where you can unzip a portion of the bag (along its spine) to provide more space. This neat feature is essential for almost any traveler -unless you've absolutely mastered the art of packing and planning that is. Another huge plus for softside luggage is the availability of external pockets. You can store things that will come in handy like jackets and toiletries by easily stuffing them in the bag if you don't need them for carry-on. It's also easier to dump things you only remembered to bring at the last minute. For hardside luggage, you have no choice but to lay the bag down, open the main compartment and all (often) for just for one item. Some hardside luggage have internal pockets, but it's not very common. 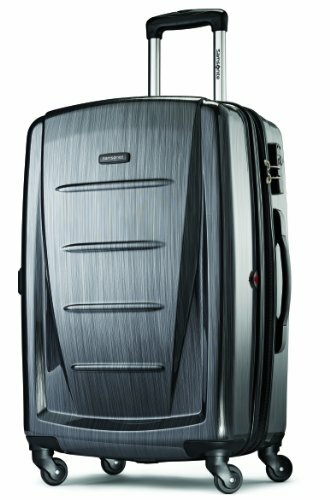 Softside luggage would usually feature both external and internal pockets. It's easier for you to separate small from large items and find what you need quickly. 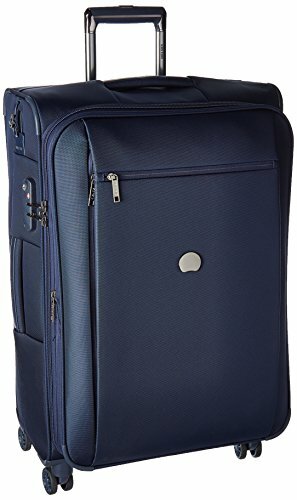 Large Easy Access Front Compartment with an integrated padded sleeve for up to a 15.6 inch laptop and 2 zippered mesh pockets for computer accessories, toiletries, or any last minute items such as tickets, passport or books. Superior Maneuverability: The double spinner wheels assure exceptional maneuverability and keep ZERO weight on your arm. 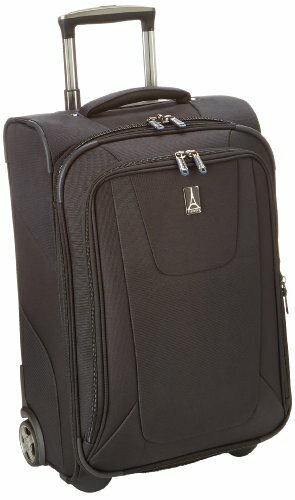 A big complaint for hardside luggage that put all the advantage on the softside's court is the ability of the bag to absorb that typical airport abuse. 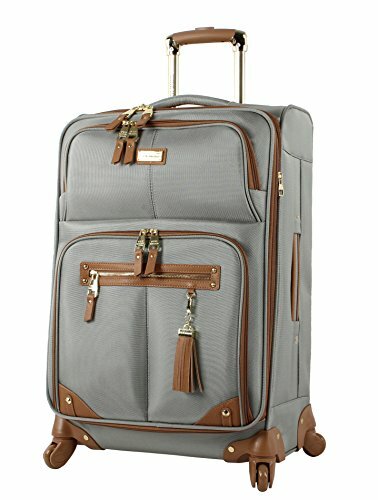 While stains and dirt do show on softside luggage, it has the ability to be tossed and turned and squeezed and dragged but still come out alive at baggage claim. Hardside luggage will most likely come out scratched and bruised. If not broken. For hardsides that have very little flexibility, dents are likely to occur. Dings and tears don't usually make a difference to softside luggage, but can be irreparable for hardsides. Or course, having said that, I have had a Delsey hardside for a few years now, and it has seen it's fair share of travel (long haul, and short haul). And so far, despite a few scratches, it is as good as new! There really is no one piece of luggage that will address all your needs. It's just a matter of personal preference and what kind of traveler you are. Here's a quick overview to help you decide and make that hard or soft luggage purchase a very happy one.